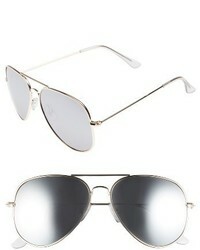 Givenchy 58mm Aviator Sunglasses $445 Free US shipping AND returns! 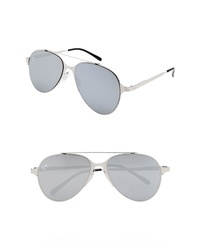 No Brand Mirrored Aviator 57mm Sunglasses $14 Free US shipping AND returns! 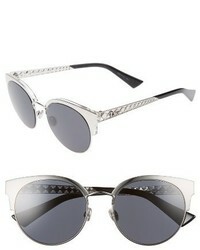 Christian Dior Diorama Mini 54mm Mirrored Lens Cat Eye Sunglasses $540 Free US shipping AND returns! 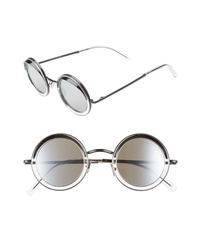 BONNIE CLYDE Desierto 42mm Round Sunglasses $108 Free US shipping AND returns! 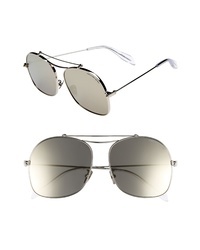 NEM 55mm Mirrored Aviator Sunglasses $65 Free US shipping AND returns! 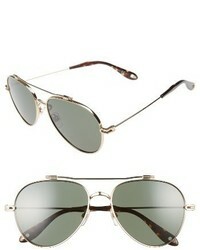 Smith Serpico Slim 20 60mm Chromapop Polarized Aviator Sunglasses $179 Free US shipping AND returns! 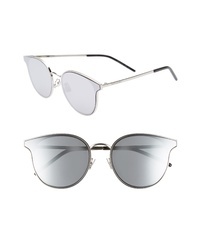 Linda Farrow 51mm Polarized Round Sunglasses $1,215 Free US shipping AND returns! 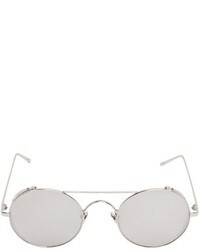 Saint Laurent 64mm Oversize Round Sunglasses $450 Free US shipping AND returns! 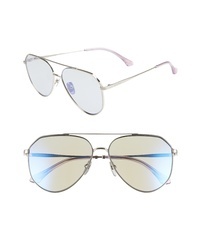 DIFF X Jessie James Decker Dash 61mm Polarized Aviator Sunglasses $85 Free US shipping AND returns! 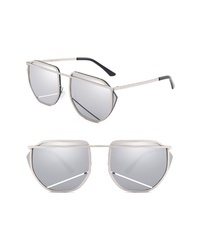 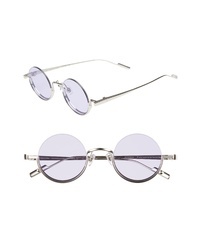 SunnySide LA 67mm Mirrored Sunglasses $148 Free US shipping AND returns! 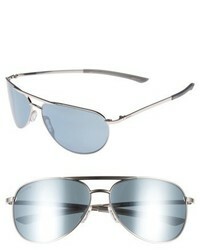 CUTLER AND GROSS 44mm Polarized Round Sunglasses $495 Free US shipping AND returns! 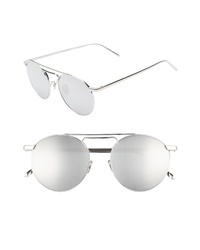 Alexander McQueen 59mm Aviator Sunglasses $440 Free US shipping AND returns!